Coastal Home Inspectors was started with the simple goal of providing our clients with the most comprehensive high-quality Collier County House Inspectors in the industry. Our Collier County House Inspectors Treating your inspection like it was our own investment and making you our number one priority is what sets Coastal Home Inspectors apart from our competitors. Educating new and experienced homeowners to make sure they are informed is what we love to do. At Coastal Home Inspectors, a Home is probably the biggest purchase you'll ever make, so when you buy a home it's important to be sure your potential new home has a proper home inspection before you sign the papers. 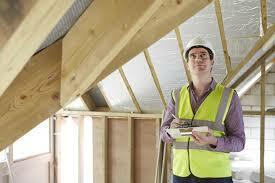 Contact Coastal Home Inspectors for a qualified House Inspector can be an important first step. 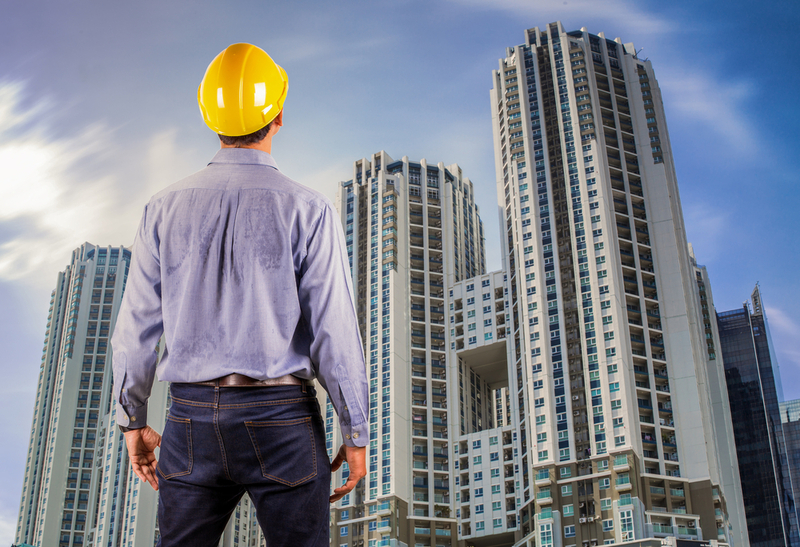 At Coastal Home Inspector, House Inspector may be a qualified skilled who visually inspects the structure and elements of a home and appears for any immediate or potential issues. Collier County House Inspectors provide a written report to you with a description of issue areas and should additionally include recommendations for any analysis. At Coastal Home Inspectors, In addition to home inspections, we proudly offer Collier County House Inspectors services for those wanting to protect their investment while away. We offer three tiers in order for you to choose the best plan to fit your needs. Our levels of attention include weekly, bi-weekly or monthly inspections. Additional visits can be arranged per your request. We offer Collier County House Inspectors services for single family homes, Collier County, villas, and estates. Coastal Home Inspectors provide Collier County House Inspectors trained to recognise issues quickly and easily. Simply put, we know what to look for before it becomes a problem. We perform our inspections on varying days and times instead of the same schedule every week/month. This deters criminals from learning our schedule and knowing when to strike. What do House Inspectors Service Include? Check condition of the pool, pool heater, and monitor the response of the property service vendor if applicable. Inspect exterior including sidewalks, lanais, decks, patios, siding, and garages. Inspect interior walls and ceilings for visual mold, mildew, or water damage. Our Home Inspectors inspections become active once a service agreement. If you are buying or selling your home, one of the first and most important things you can do is to get a Collier County House Inspectors. The main two reasons for this is that it brings to light any potential problems, while simultaneously giving you a full report, so you know the Home is a true condition. Coastal Home Inspectors simply provide the most protection possible for your family and your investment. Coastal Home Inspectors specialised in professional home inspection, commercial building inspections and mold inspection and testing services throughout Collier County for providing extraordinary service on every job. Each of our Collier County House Inspectors is highly trained, extremely knowledgeable and experienced. When you use a real estate agent they should have suggestions for House inspectors in your area. There are also House Inspectors you can find online, but Coastal Home Inspectors use the recommendation of a professional in the business. There are many House Inspectors and in some states, they need no training to be a House Inspector. Coastal Home Inspectors is committed to providing the most thorough, prompt, and comprehensive inspection services available in Collier County. Coastal Home Inspectors uses procedures and equipment for targeting environmental hazards to completely evaluate the concern in your home, school, workplace, residential, commercial, or industrial property.